Parasites are all around us. 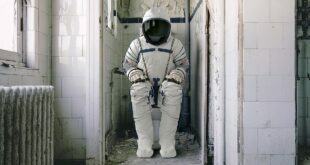 No matter how clean and tidy we keep ourselves and our surroundings, we just can’t get rid of them. They have been in this world longer than us and they are here to stay. While most parasites in the human body are harmless, there are a handful that are not just satisfied with living off of their hosts. Once they gain access to their hosts, they take over their bodies and even their minds; controlling all their actions. Here, we are listing 10 parasites that manipulate their hosts in incredible ways. Ants are amazing navigators. They are capable of using their antennae to make their way around to find food. 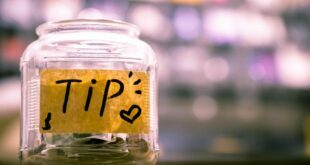 But in the rainforests of Thailand, Africa and Brazil, there’s a type of parasite that is capable of taking advantage of the little critters. 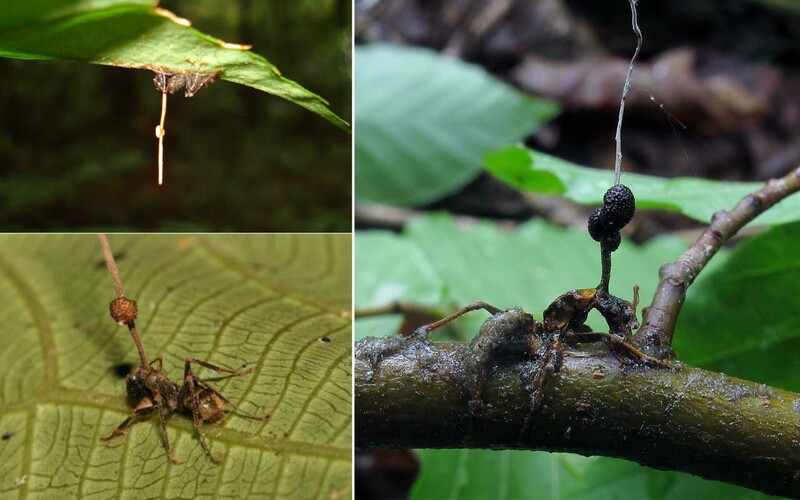 Ophiocordyceps unilateralis, a parasitic fungus, which is commonly called the zombie ant fungus, can attract Camponotus leonardi ants and latch onto them. Once the parasite latches on to its host, it starts to spread throughout the ant’s body. 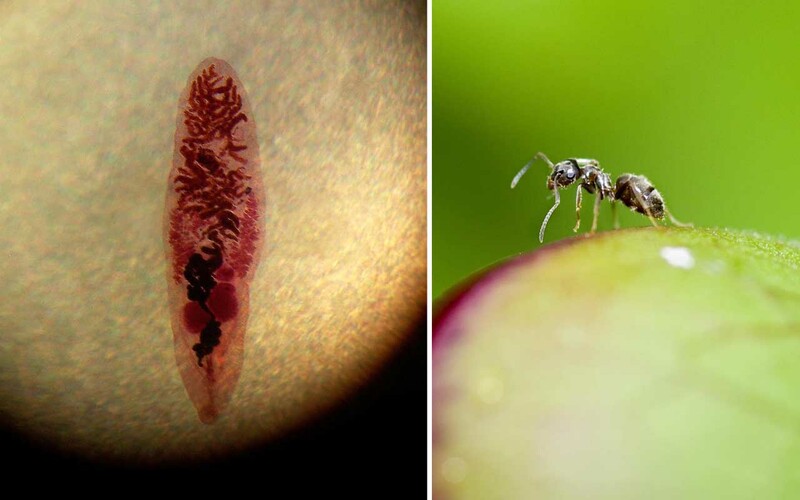 Within 3-9 days, the parasite becomes fully developed inside the ant and in order to complete its life-cycle, it manipulates the worker to climb onto a tree like a zombie. Studies show that all ants affected by the parasite climb around 25 cm up a tree, with the exact amount of humidity. The zombie ant is then forced to use its mandibles to clamp onto a leaf and wither away. 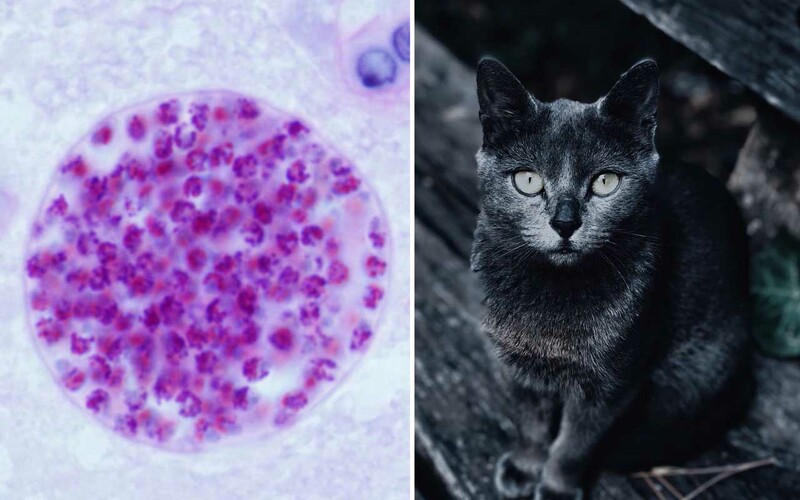 Toxoplasmosis or Toxoplasma gondii is a single-celled parasite. 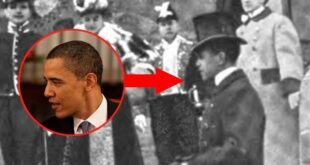 Of all the parasites, it is the most famous host-manipulating parasite. The parasite can affect cats and humans but in order to gain access to cats and humans, they infect mice and rats first. Once they infect them, rats and mice lose their fear of the smell of cats. Instead, they become attracted to the smell of cats. The infected rat or mouse will then sniff around, trying to find the source of the smell; which is a cat. They won’t even hide under floor boards if they spot a feline. This is because the parasite wants to get into the cat’s system and it achieves it by this method. Studies show that even when the parasite is removed from a rat or mouse, the effect remains and they are still fearless of felines. 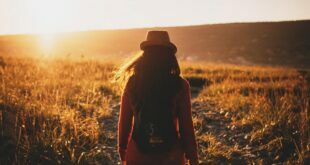 This makes scientists believe that the parasite causes a permanent structural change in the brain. Ladybugs are bright and cute little creatures that are adored all around the world. A good thing about these little critters is that they are capable of taking care of themselves. If threatened, they can emit a disgusting smell to ward off potential predators. Their hard shells and their markings also help them keep predators away. However, there’s one predator who is not afraid to take advantage of the little critters. The Dinocampus coccinellae is a braconid wasp parasite, that stings ladybugs. With that single sting they can inject a parasitic egg inside the ladybug, without it being aware. Once the egg is ready to hatch, the wasp breaks through the egg and through the ladybug’s abdomen to spin a cocoon between its legs. 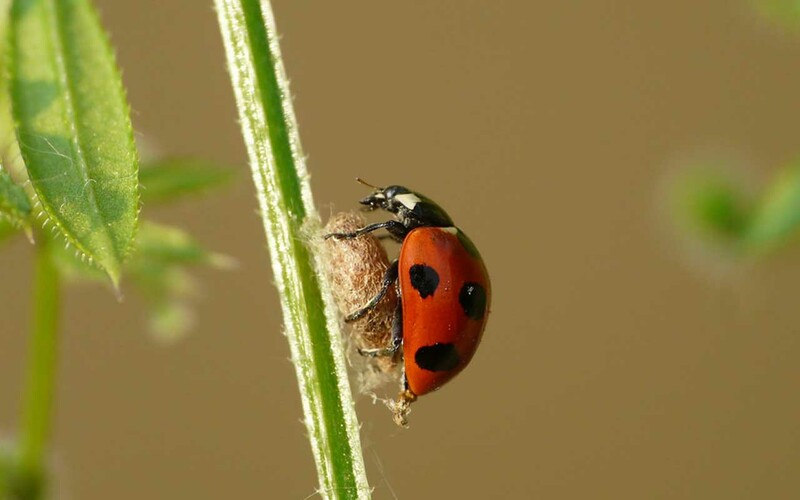 During this stage, the ladybug is no longer free, rather trapped and controlled by the parasitic wasp. The Costa Rican parasitic wasp, Hymenoepimecis argyraphaga, is not an innocent little critter. The spider Plesiometa argyra is also a formidable predator, but when it comes to dealing with the Costa Rican wasp, it stands no chance. When it’s time to lay eggs, the female Hymenoepimecis argyraphaga will start searching for a spider. Once a suitable host is found, the parasitic wasp stings and paralyzes it, after which it lays an egg inside the spider’s abdomen. The Lancet liver fluke, a.k.a. Dicrocoelium dendriticum, leads a very busy life, traveling from one host to another. Once it reaches adulthood, the parasite lives inside a cow or another grazing mammal, where it reproduces and the eggs then escape the mammal through its excrement. From the excrement, the parasitic egg patiently waits to be consumed by snails, and in turn gets into the snail’s system. Once inside the snail’s body, the eggs hatch and make their way into its digestive gland, where they asexually reproduce. Then, the parasite travels to the snail’s walls, where the snail coughs it up as a defensive mechanism. This is exactly what the parasite wants since the balls of slime coughed by the snails are consumed by ants. Once inside the ant’s system, the parasite releases a toxin and takes over the ant’s mind. 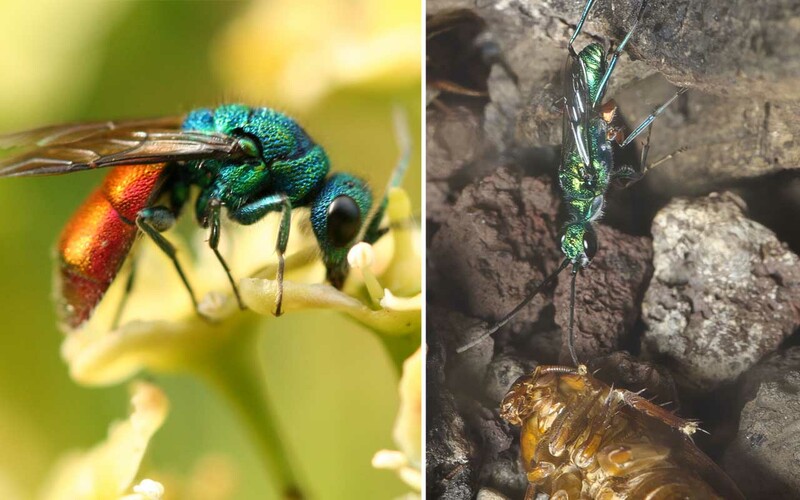 The emerald cockroach wasp, found in the tropical regions of Asia, Africa and the Pacific islands, has a metallic body that glows emerald with bright crimson markings on two of its legs. It is truly a beautiful insect but once a cockroach comes across its path, it can turn into a mean little critter. 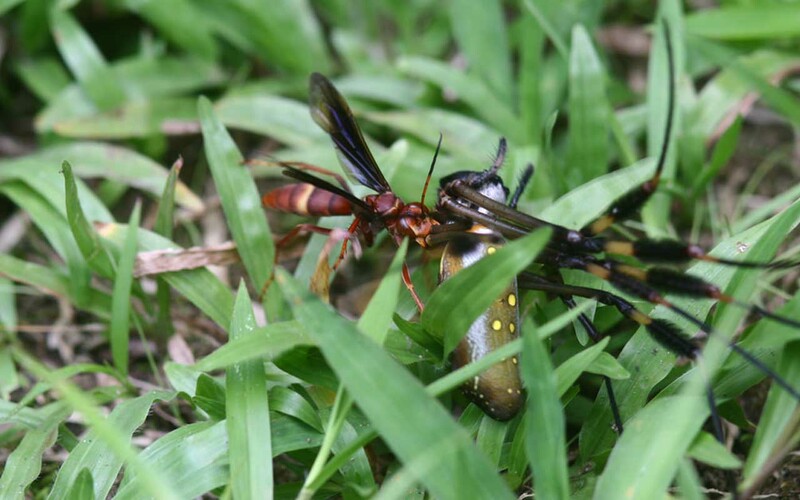 The parasitic wasp is only one-sixth the size of a roach but is capable of paralyzing them with just one small sting. Spinochordodes tellinii is a nematomorph hairworm. 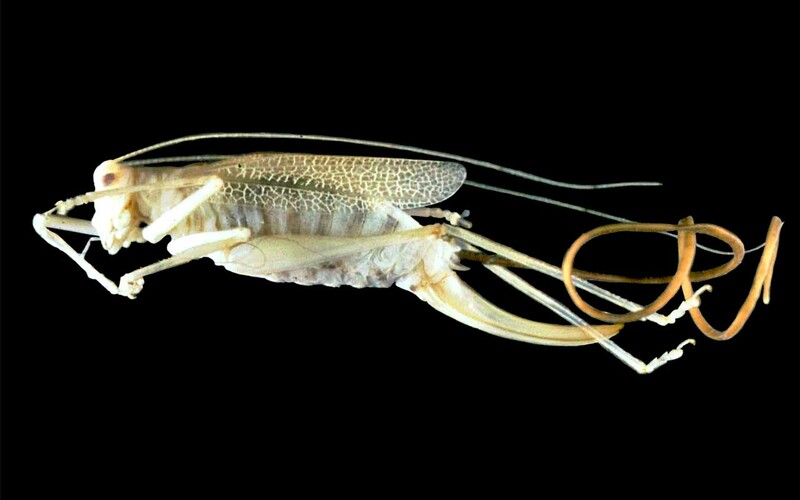 It might sound like a harmless parasite but in real-life, they infect grasshoppers and crickets. 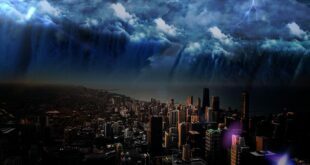 The parasitic worms reproduce and lay eggs in the water, which is consumed by crickets and grasshoppers; thus infecting themselves with a nightmarish ordeal that only ends with their lives. Once the microscopic larva is inside the host, it starts developing and part of the development includes releasing powerful chemicals that sabotage and take control of the host’s central nervous system. Of all the parasites, the Cymothoa exigua closely resembles the alien species from the 1979 movie, Alien. 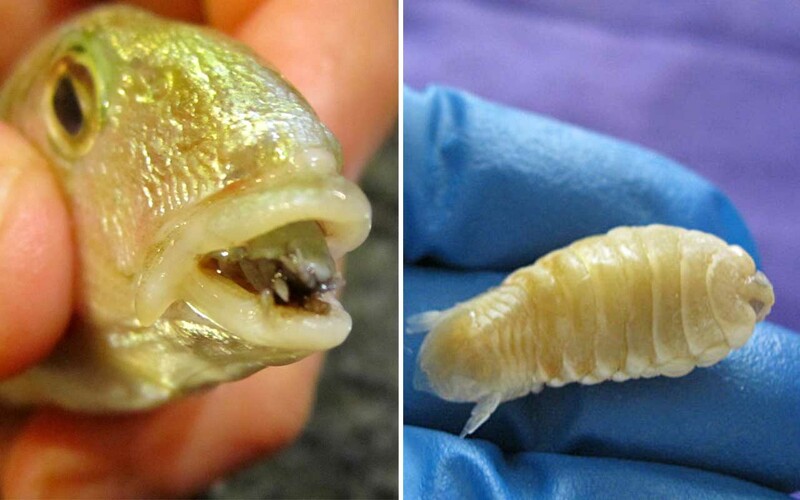 Also known as tongue eating parasites, the Cymothoa exigua is a parasitic isopod that enters a host fish through the gills and sets up camp inside its mouth to mature. The female Cymothoa exigua will crawl out of the gills and secure herself onto the tongue of the fish. Then, the parasite slowly replaces the tongue of the fish, becoming part of the host itself. The Glyptapanteles is a genus of parasitic wasp that has an eye for Thyrinteina leucocerae caterpillars. 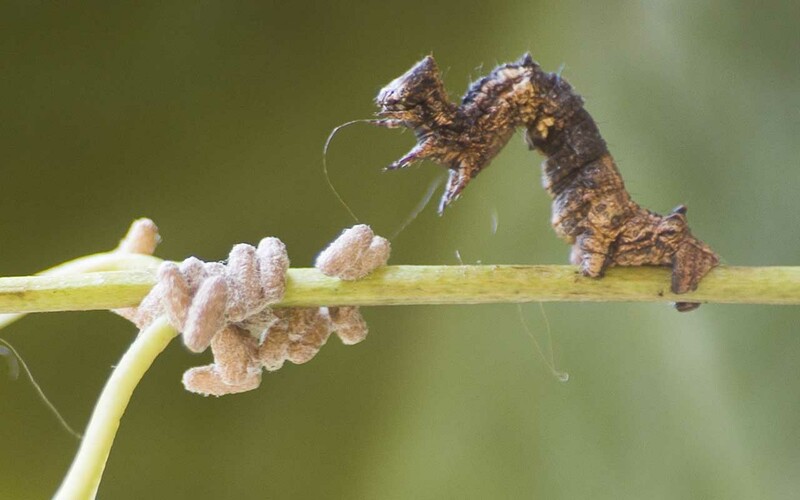 Once the parasitic wasp spots the helpless caterpillar, it begins the cycle by injecting its eggs inside. The caterpillar grows without being aware of the ongoing situation. Once the larvae are fully-grown, however, they emerge out of the caterpillar and pupate nearby. Although they leave their host and pupate outside, they leave behind chemicals that causes the innocent caterpillar to become frozen. The Sacculina carcini starts its life as a tiny free-swimming larva. Once it finds a crab host, it becomes so much more, as it starts colonizing the crab. 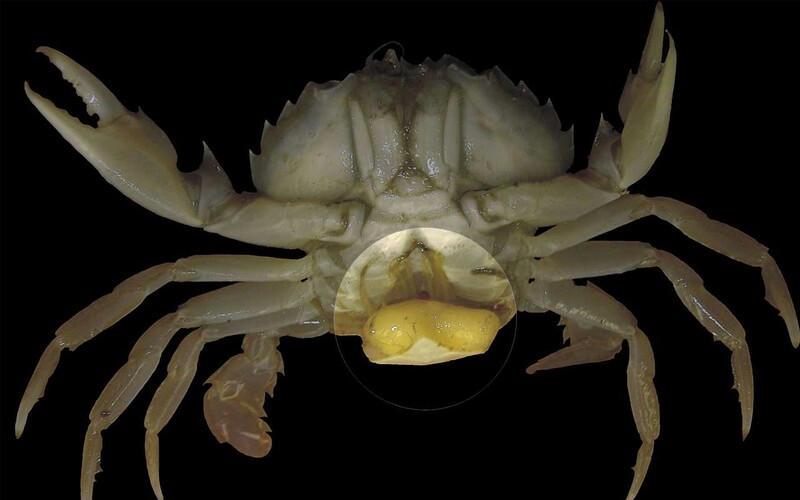 The parasite attaches itself underneath the crab and appears as a bulge in its shell. In the second stage, the parasite starts spreading root-like tendrils throughout her host in order to extract nutrients. Male parasites then find the infected crabs and colonize underneath to mate and reproduce.